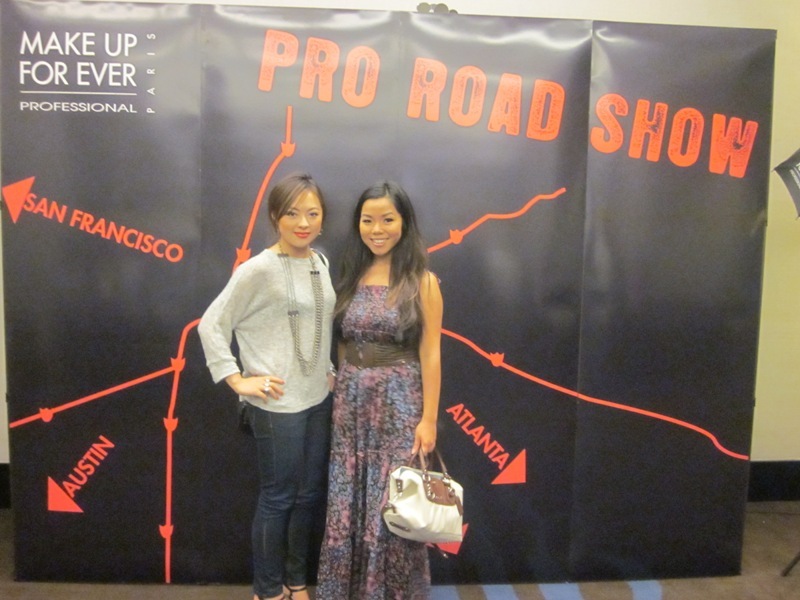 One of my favorite makeup brands, MakeUpForEver is doing a Pro Road Show across the United States. Last weekend they made a stop in San Francisco. Free classes and professional discount shopping?! Too good of a deal to pass up! 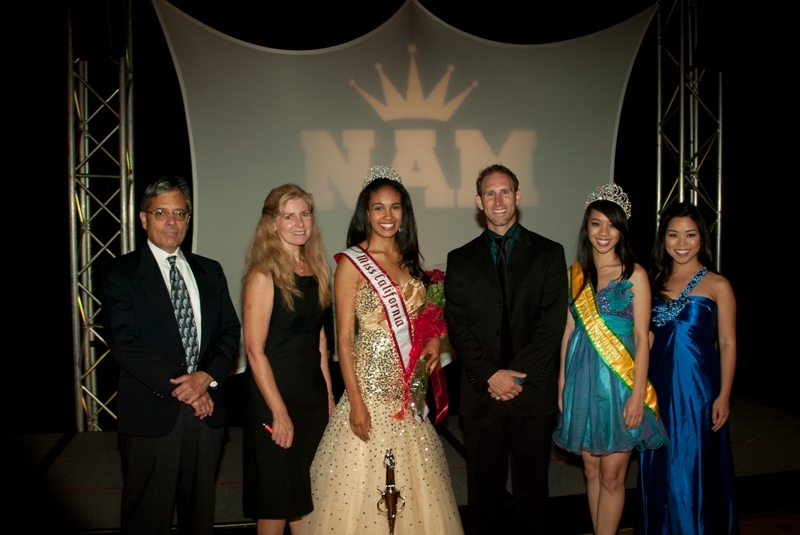 Being a judge for the Miss American National, held at the Santa Clara Hyatt, was SUCH a great experience. I was there representing A-List Makeup Team as an Over All Judge for the Miss California Jr. Teen (13-15yrs old) and the Miss California Teen (16-18 yrs old) divisions. Welcome to the new Vanity Pham website! I am super excited to introduce you to my new website! My favorite thing about this new home is that my blog is right here on the front page so you can easily check in with what’s going on with Vanity Pham! Please be kind while I am still working out the last few bugs and putting the finishes touches on this new home. I would love to hear feedback from you. I hope you find this new website easy to navigate and very informative. As always, I am happy to answer any questions!